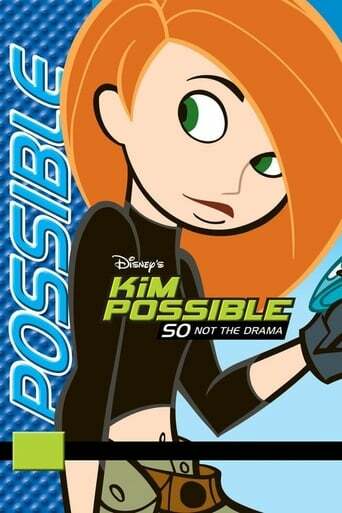 Kim Possible is an American animated action-adventure comedy television series about a teenage crime fighter who has the task of dealing with worldwide, family, and school issues every day. 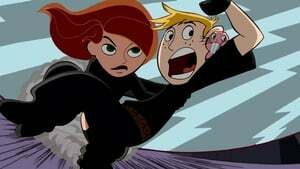 The show is action-oriented, but also has a light-hearted atmosphere and often lampoons the conventions and clichés of the secret-agent and action genres. It marked the second animated Disney Channel Original Series, and was the first series to be produced by Walt Disney Television Animation, in association with Disney Channel. Kim Possible was the Disney Channel's longest running original animated series until it was surpassed by Phineas and Ferb.